A few light showers at times today. A few light showers continue this afternoon. MYRTLE BEACH, SC (WMBF) - A storm system off shore will deliver cloudy skies, gusty winds and a few showers to the region today. 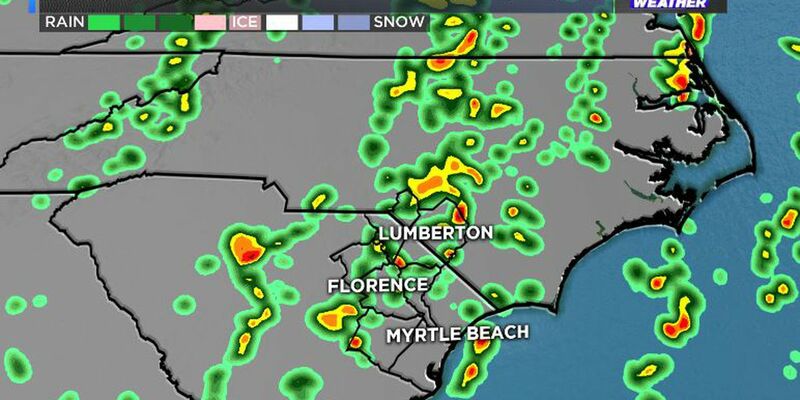 An area of low pressure will gradually grow stronger as it slowly passes by the Carolina coast through today. While most of the rain will stay off shore and to our north, a few much needed showers will develop from time to time. The early morning hours will remain mostly cloudy and cool with temperatures in the middle and upper 40s. 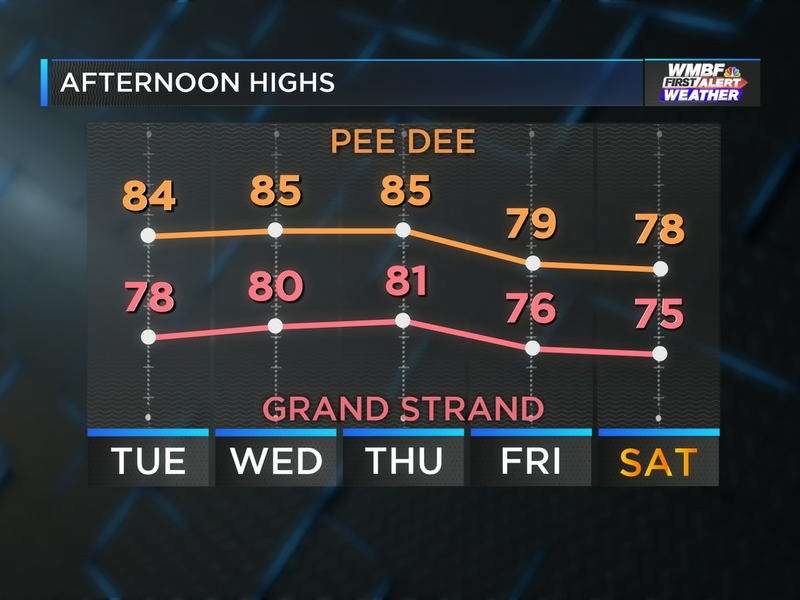 By the late morning hours, skies will become overcast and a few showers will start to drift on shore at times. The risk of a few light showers will remain off and on through the afternoon and early evening. The heaviest and steadiest rain will remain north of the region across parts of North Carolina. Rainfall will be very light and spotty but will be enough to provide at least a little pollen relief. Most areas will only see a tenth of an inch of rain or less. With a gusty northeast wind at 15 to 25 mph, temperatures will remain cool today. 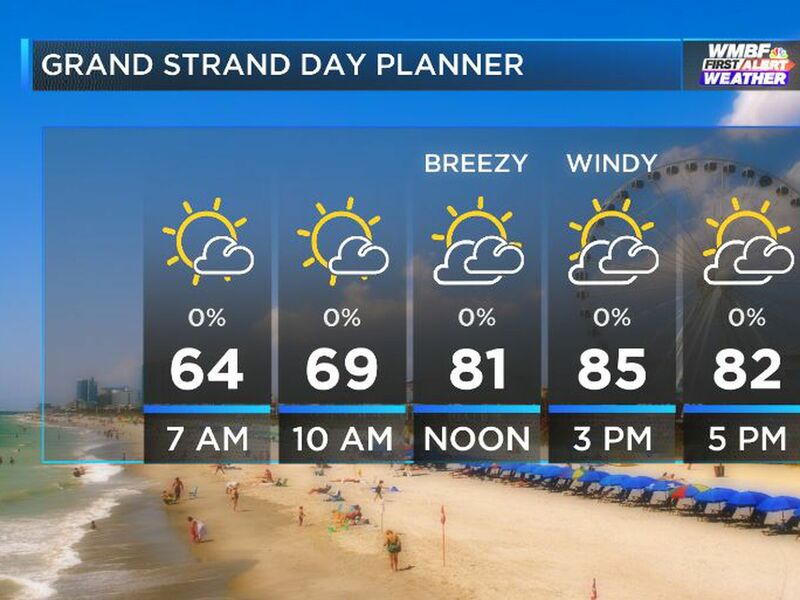 Temperatures along the Grand Strand will climb into the middle and upper 50s through midday and the start to fall into the lower and middle 50s by the afternoon and evening. 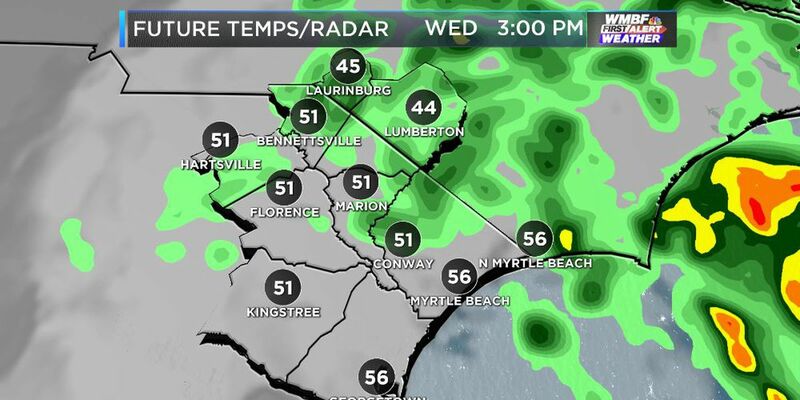 Across the Pee Dee, temperatures will only reach the upper 40s and lower 50s. The gusty northeast winds combined with a nearly full moon will lead to the risk of minor coastal flooding around the time of high tide this morning and a COASTAL FLOOD ADVISORY is in effect through 10:00 AM. Flood prone areas Garden City, Pawley’s Island, Cherry Grove and North Myrtle Beach will likely have salt water on the roads between 7 and 9 am this morning. The storm system will pull away from the region by Thursday with clearing skies and milder weather returning. 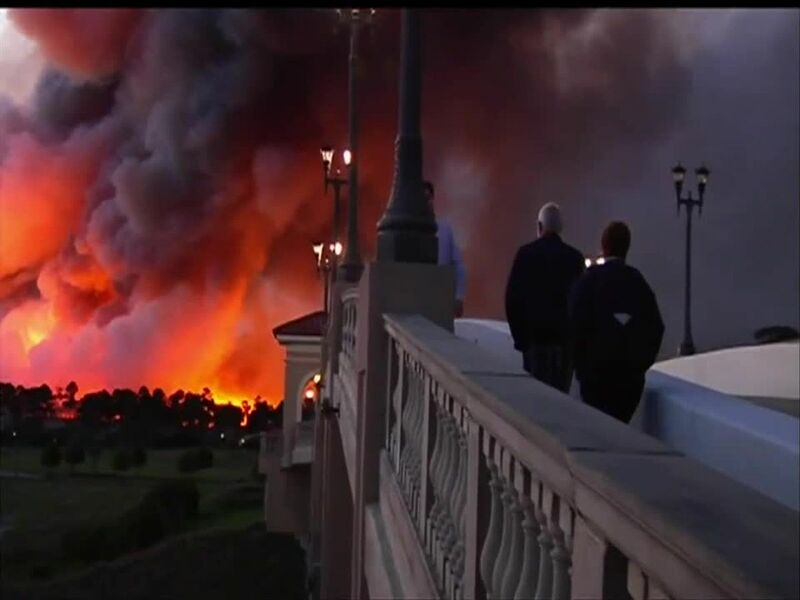 It was one of the worst hurricanes in U.S. history that fueled the fire in Meteorologist Jamie Arnold. Hurricane Hugo slammed into Jamie's hometown of Charlotte, NC when he was just a youngster. From that day forward, he knew he would be dedicated to forecasting storms. 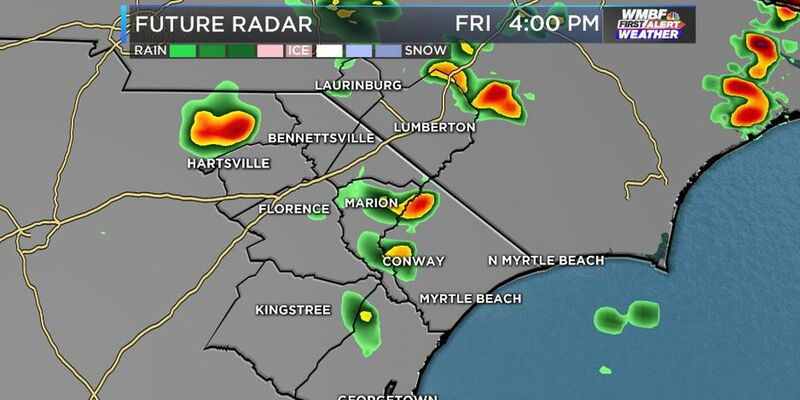 A few showers and storms at times today. 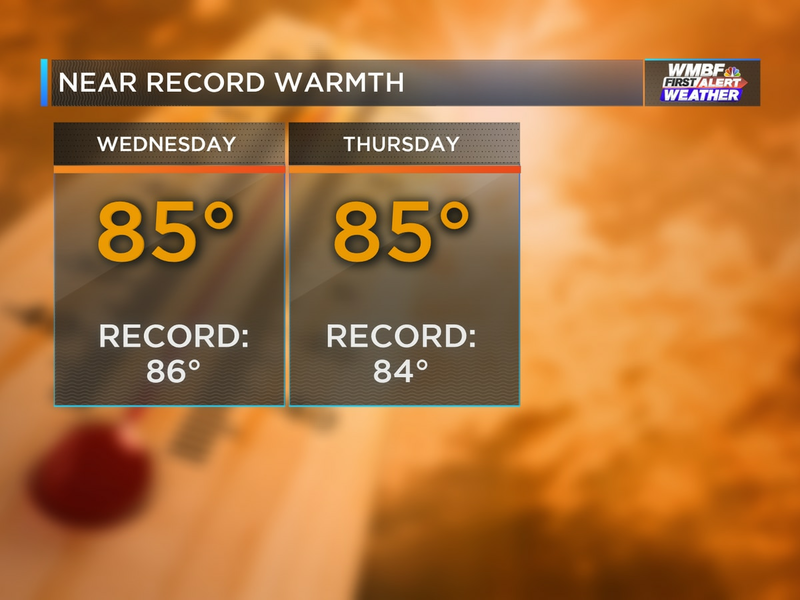 Near record warmth continues today.